In renovation, we can do wonderful things with buildings that are not originally planned for this. For example, we can renovate old industrial buildings, old water mills or windmills. But we rarely think of pigeon lofts. But there are particular areas where pigeon lofts can be found in very good condition and large enough to be used as dwellings. 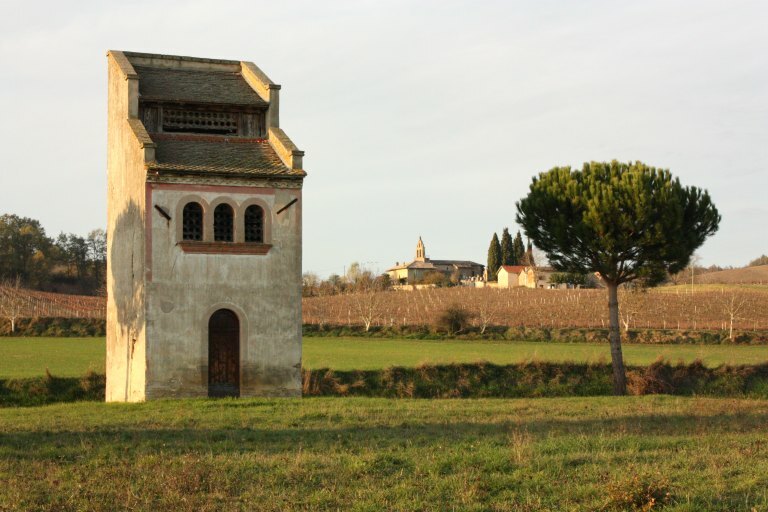 This is the case of the Tarn in France, a region located northeast of Toulouse, the capital of the aircraft manufacturer Airbus. 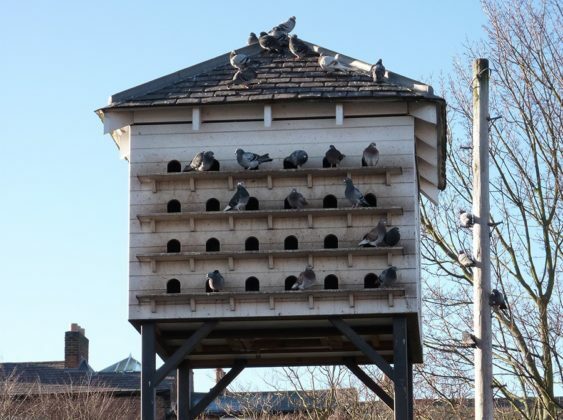 Beware: several pigeon lofts are protected by the regulations and can not be modified in place of residence. Inquire at the town hall of the municipality in which these pigeon lofts are located. 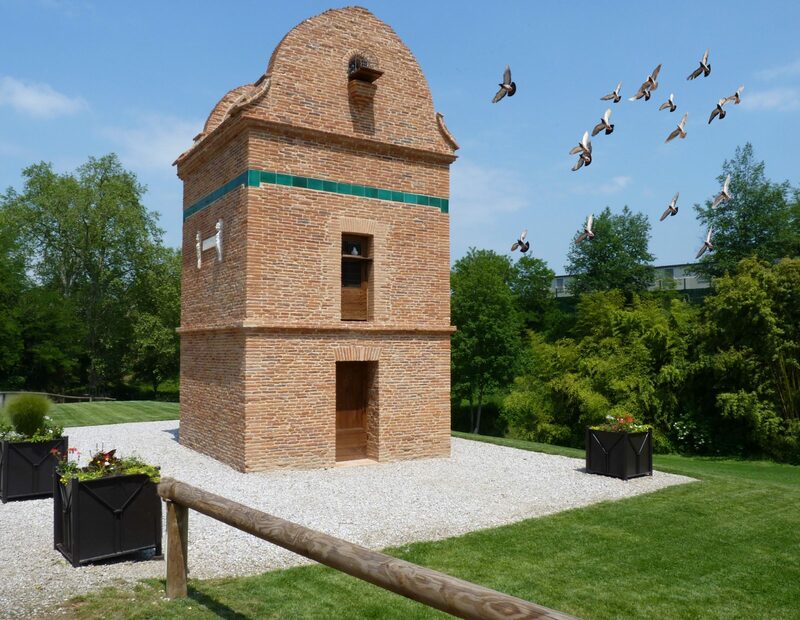 And of course, if you’ve managed to buy a beautiful pigeon loft, start making your plan with the Archiplain online pigeon loft plan software. Check anyway that you can install a power line and put running water.